PeVeCette A/S has a long experience in producing rainwear materials. It started back in the mid-sixties with rainwear fabrics manufactured on woven cottons. These qualities are still produced today alongside many new fabrics that we have developed to meet the demanding standards of today’s markets. Our products have many uses, from light elastic rainwear used for children’s rainwear to lacquered heavyweight rainwear materials used by fishermen. 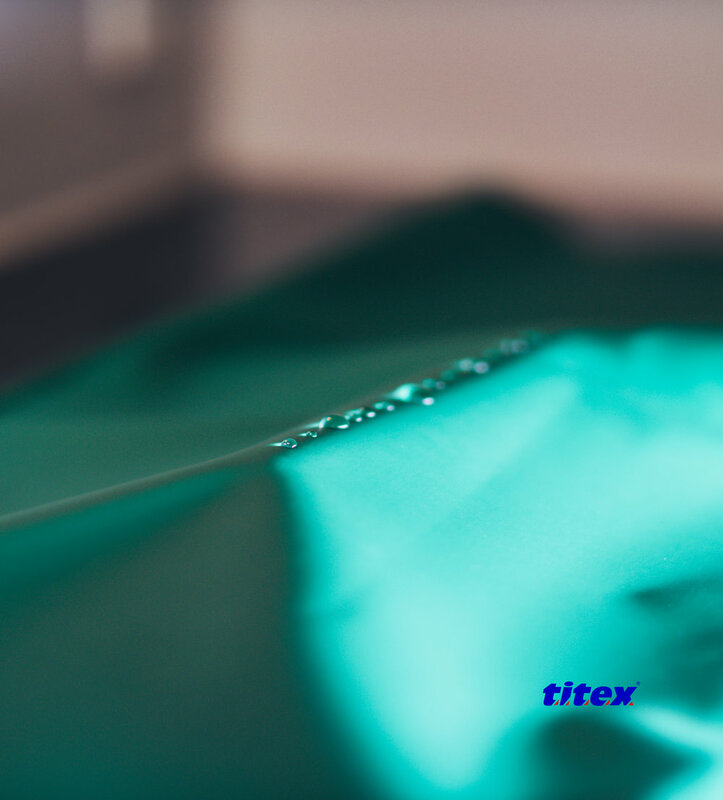 The whole of our TITEX® range is produced in a large range of colours. Special colours can be produced to our customer’s wishes. Learn more about each product group by pressing on one of the above pictures.